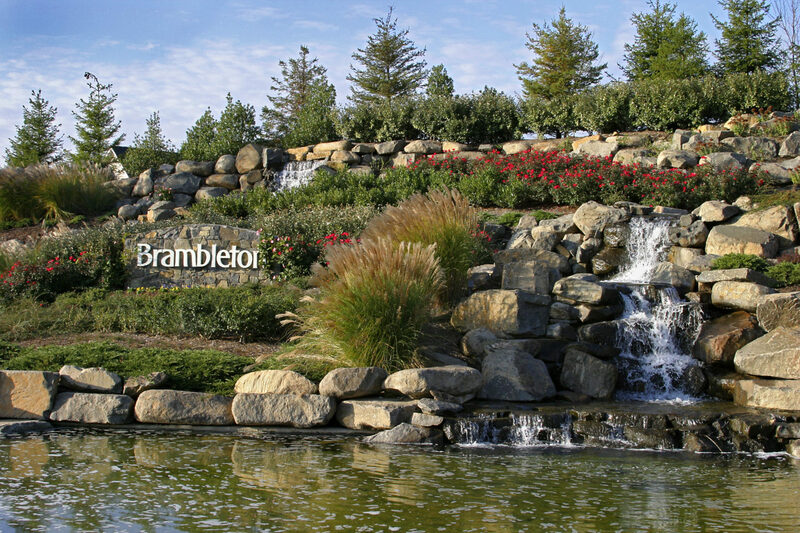 Brambleton is an award winning, multi-generational master planned community located in Northern Virginia. 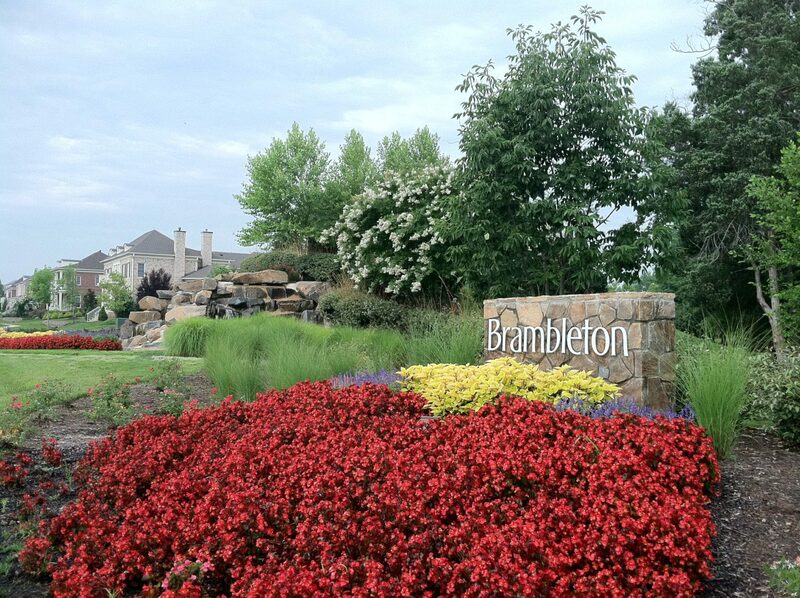 Spanning more than 2,800 acres, Brambleton and its contiguous properties are developing more than 9,000 residential home lots and have approximately 5,800 current residents. 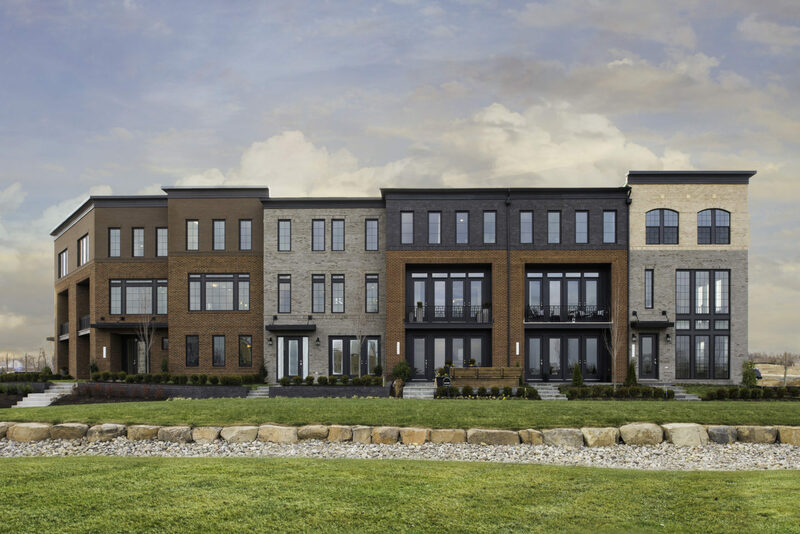 The community is designed with a work–life balance in mind combining homes, schools, shopping and parks in a thoughtful community layout. 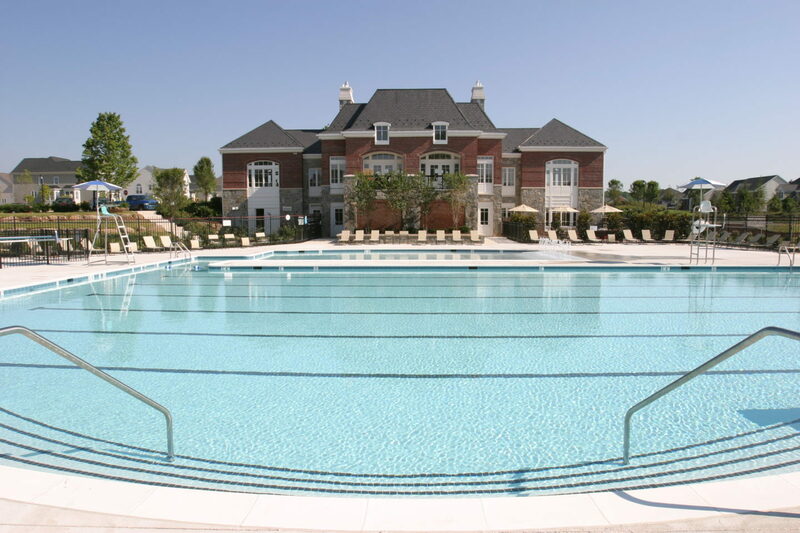 The 400,000 sq. 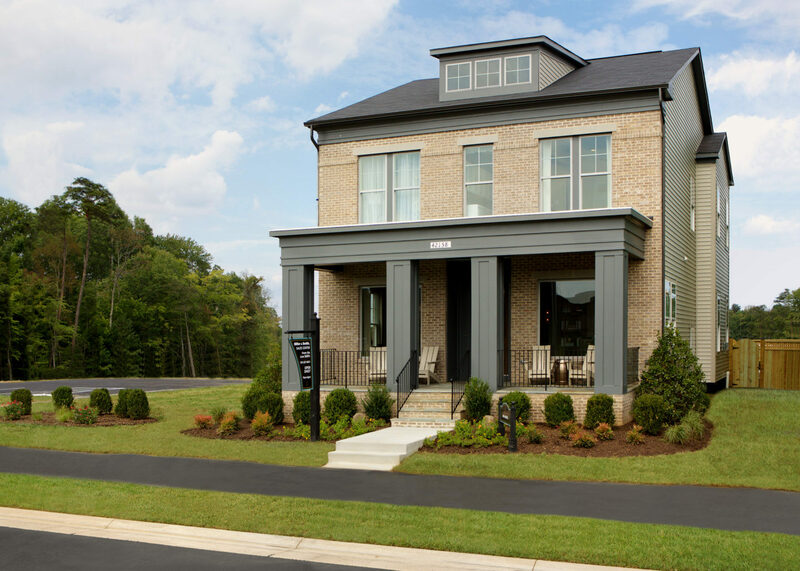 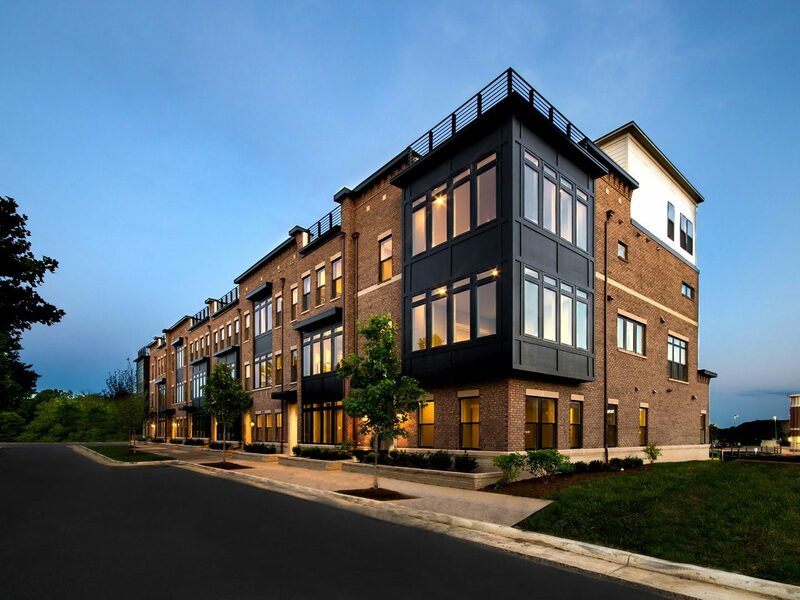 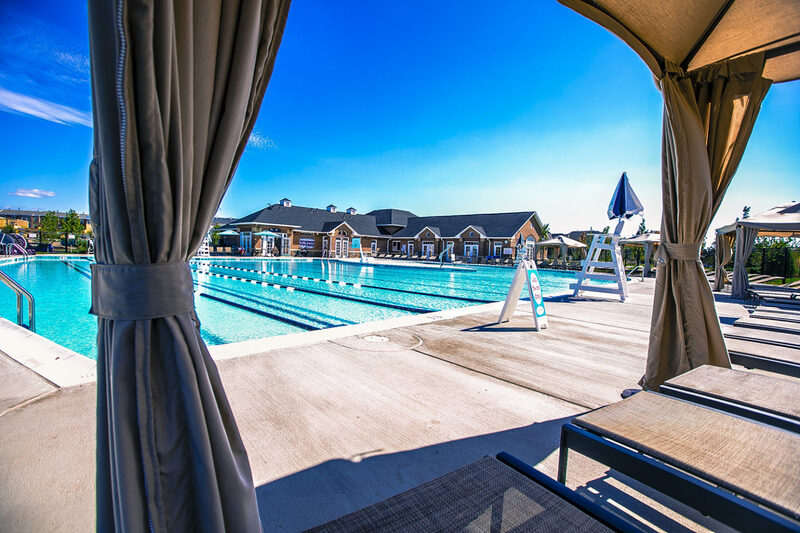 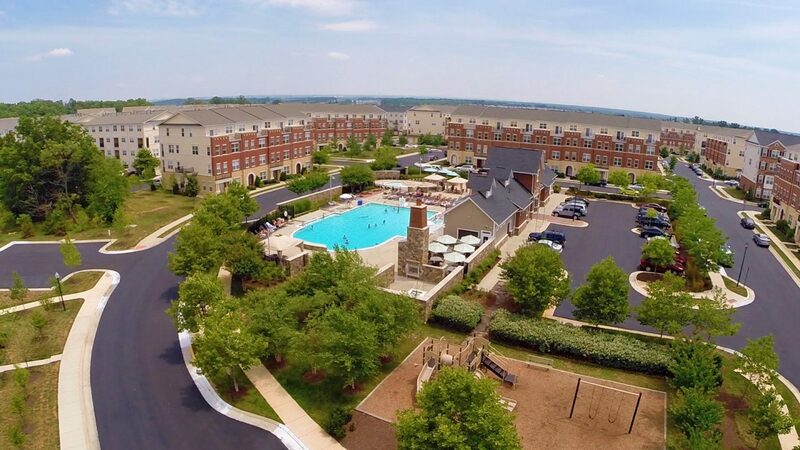 ft. Brambleton Town Center provides daily conveniences for everyday life with restaurants, grocers, a theatre, an athletic gym and retail shops with the Town Center serving as the hub of the community. 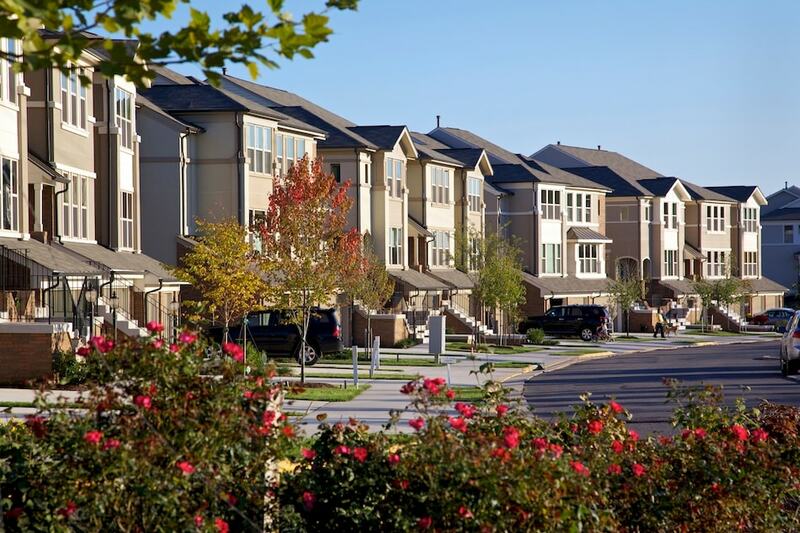 New neighborhoods offer a variety of home styles for all.